The way that the Obama administration has chosen to run the country is frightening and the IRS scandal is unfortunately one in a row of unfortunate things that have unfolded while Obama has been in rule. (There are even concerns about how clean the president election really was due to many charges of voter frauds.) Either he doesn’t know much about what’s happening all around him and in his own administration, or he does know but doesn’t care – and we can speculate if he might even be in charge of it. Either option is devastating for him, and America deserves a better situation than this. Article by Jay Sekulow May. 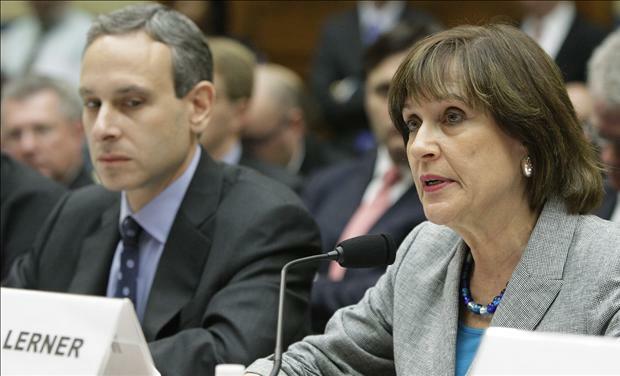 23, 2013 is found here Letters of Intimidation to Tea Party Groups from Lois Lerner – IRS Director of Exempt Organizations.